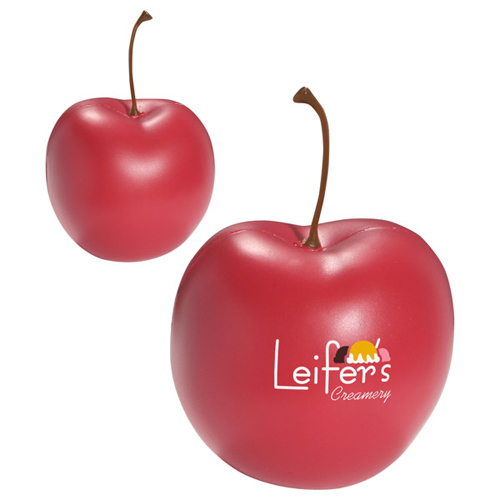 Create your next promotion with promotional products from GarrettSpecialties.com. 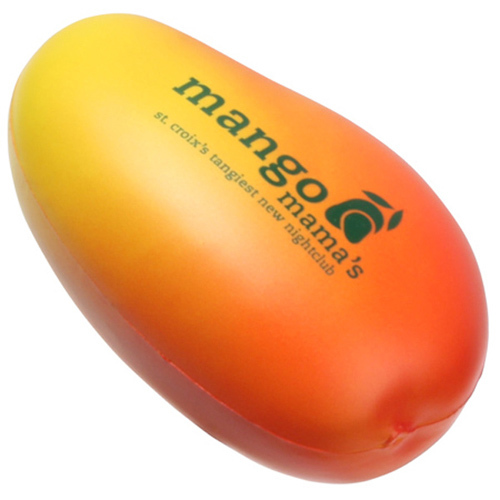 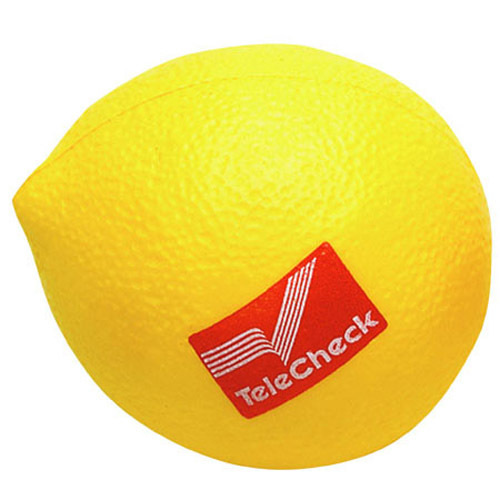 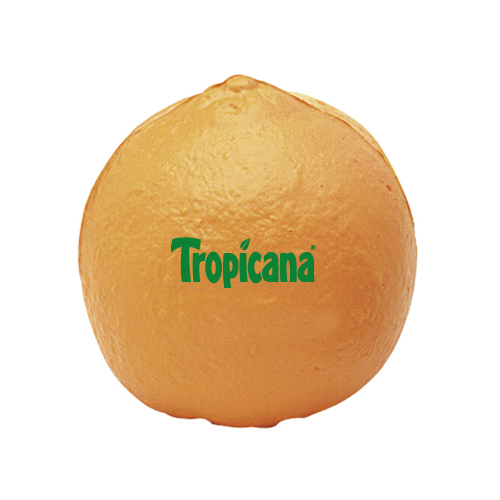 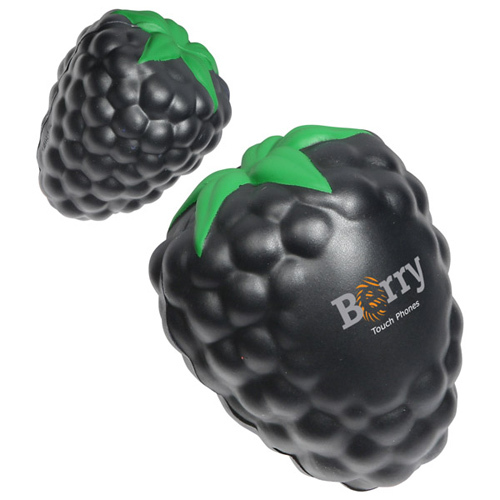 Choose from a large selection of diverse logo items and advertising specialties.Fruit Stress Balls are guaranteed to bring you fruitful attention. 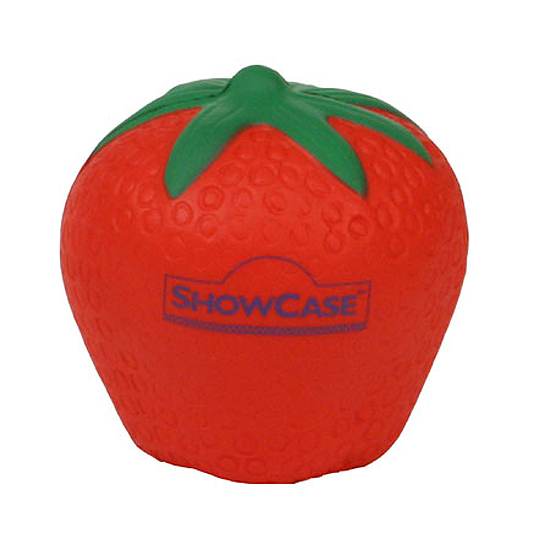 We have a fruit bowl full of stress ball selections. 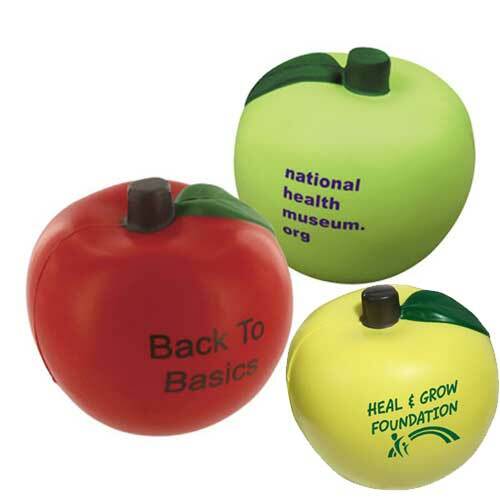 Choose your customized stress ball from an orchard of feel-good shapes. 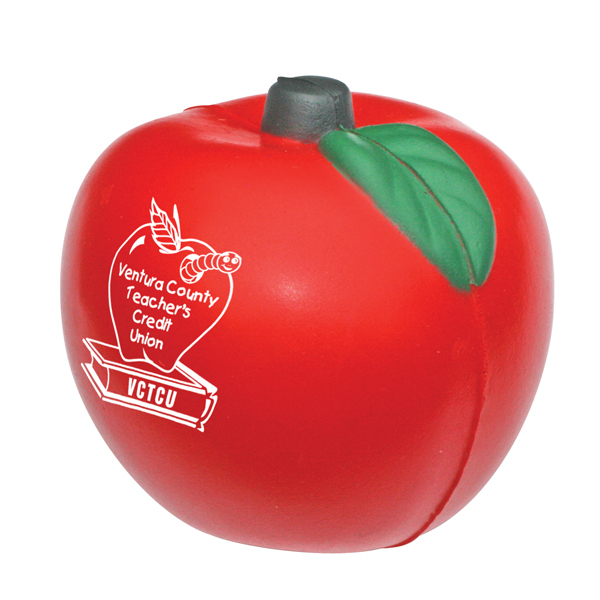 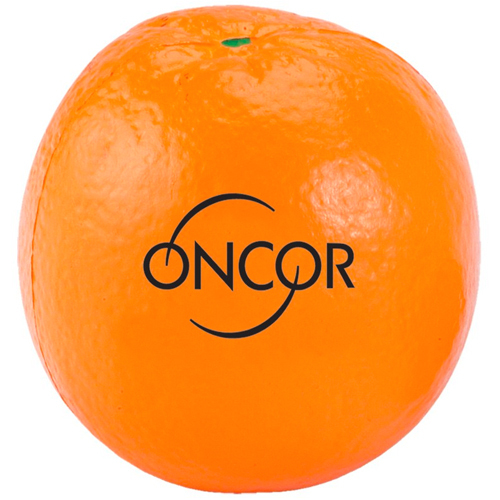 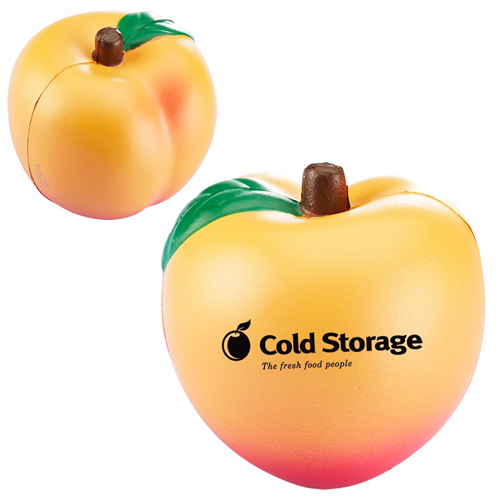 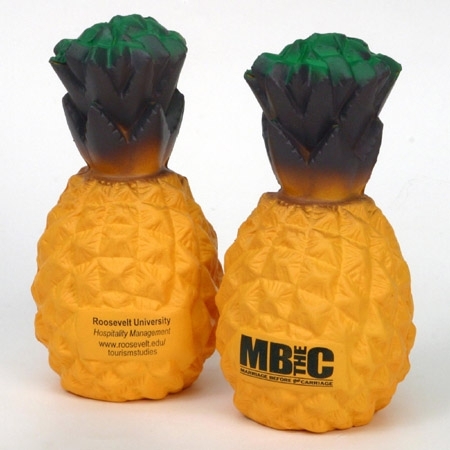 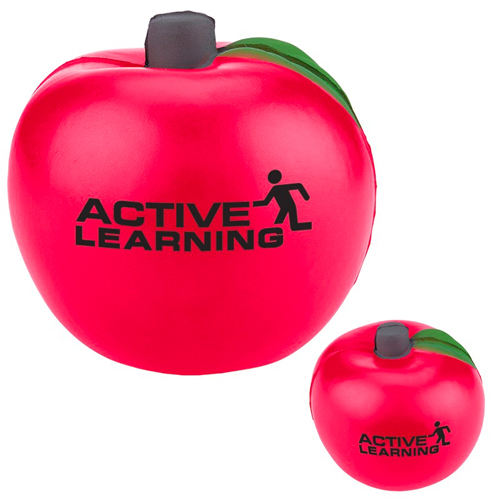 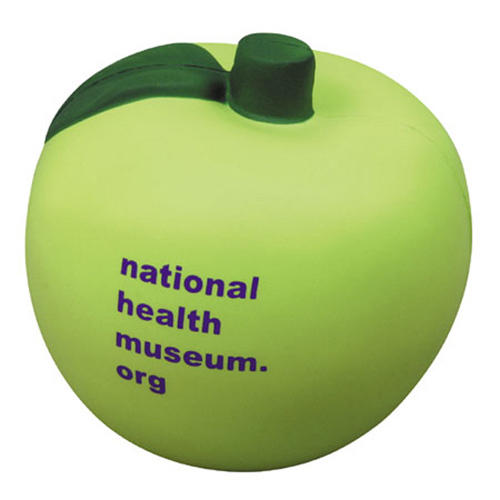 From apples to oranges these promotional fruit stress relievers look so sweet you might think you could squeeze juice out of them. 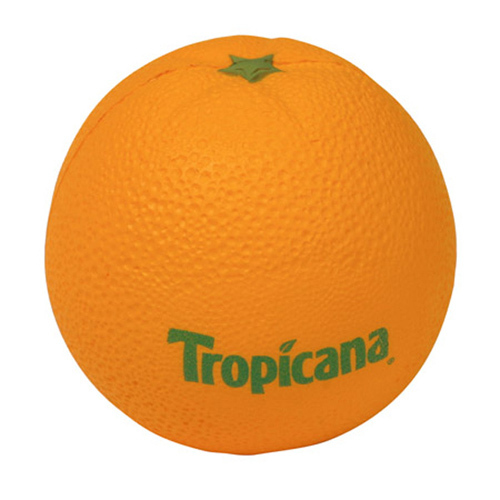 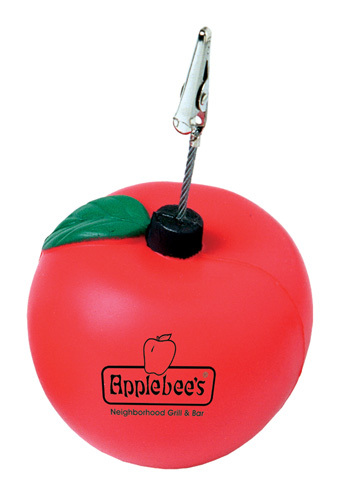 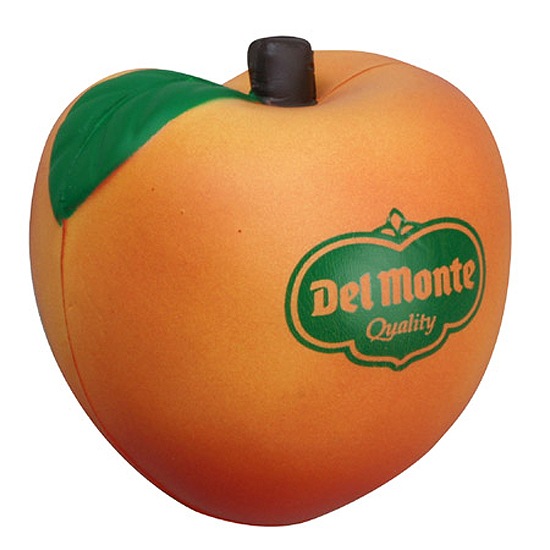 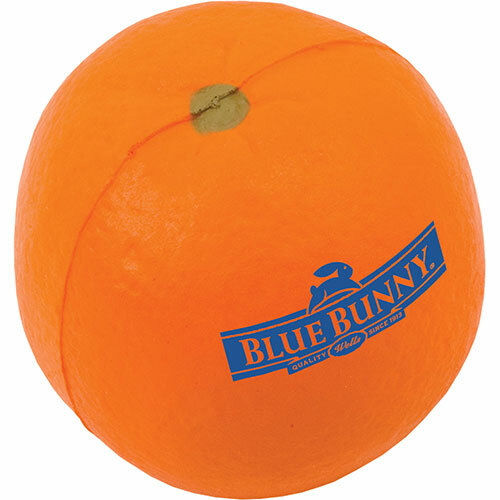 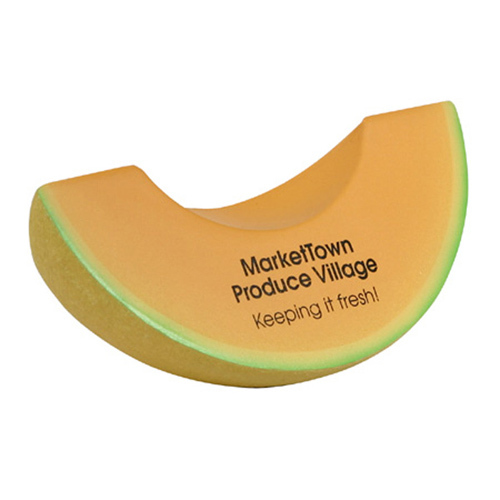 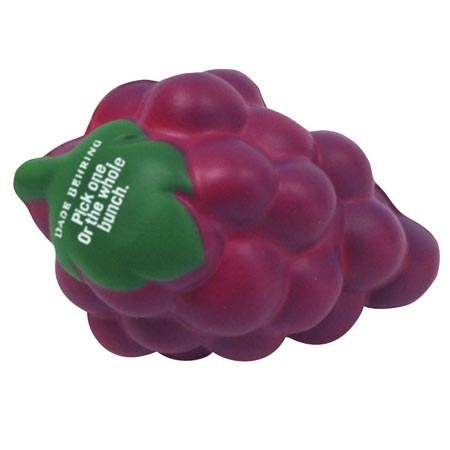 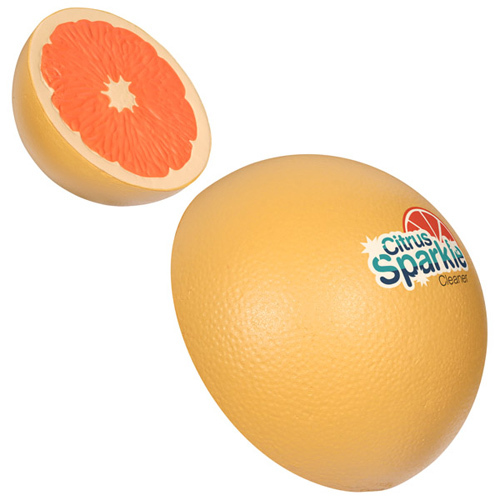 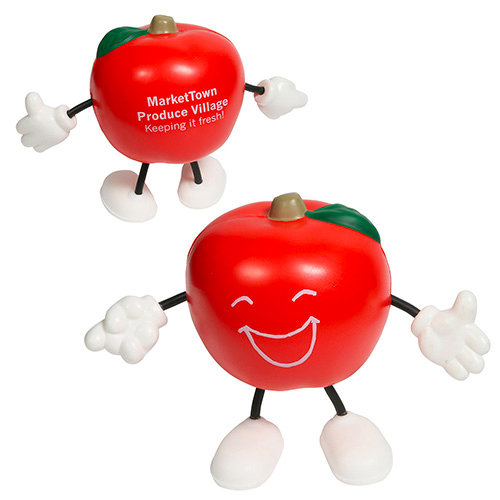 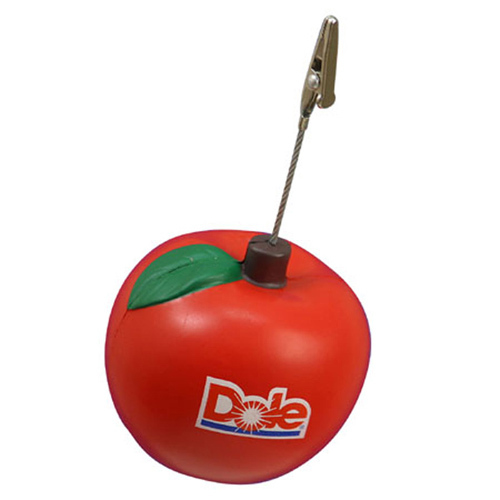 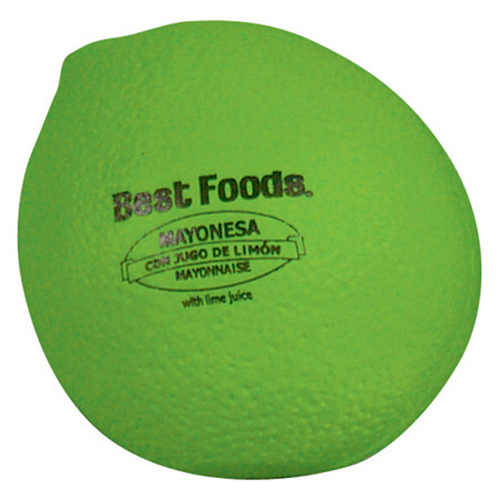 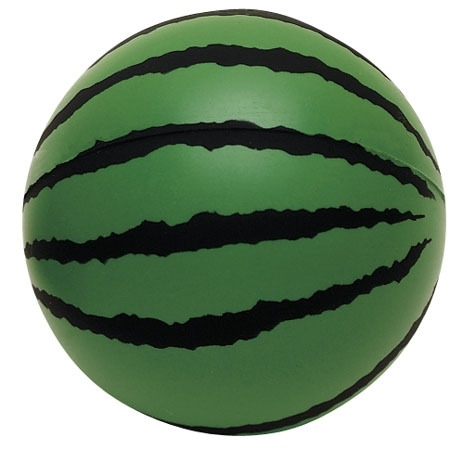 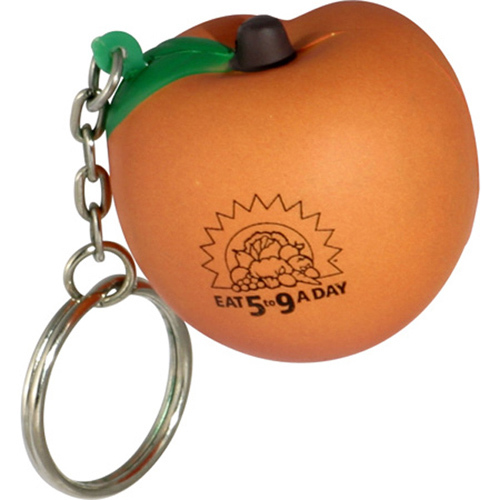 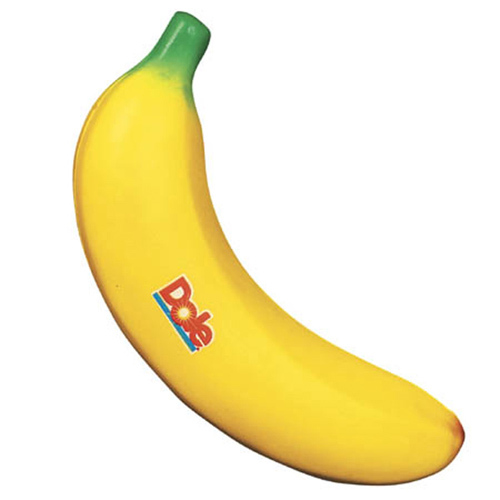 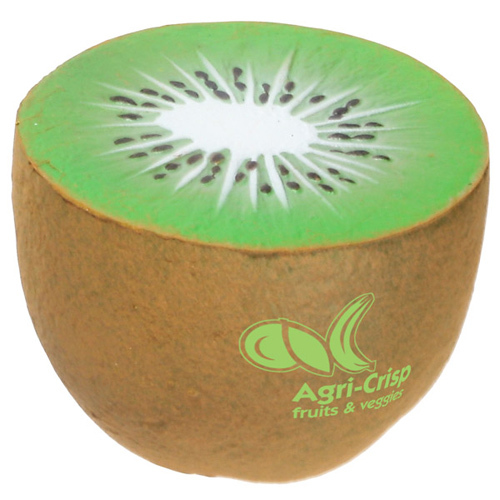 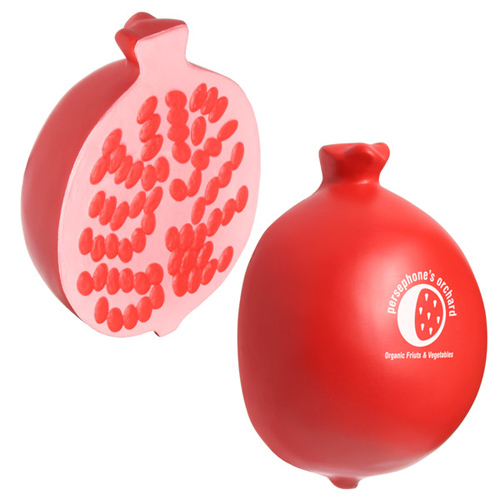 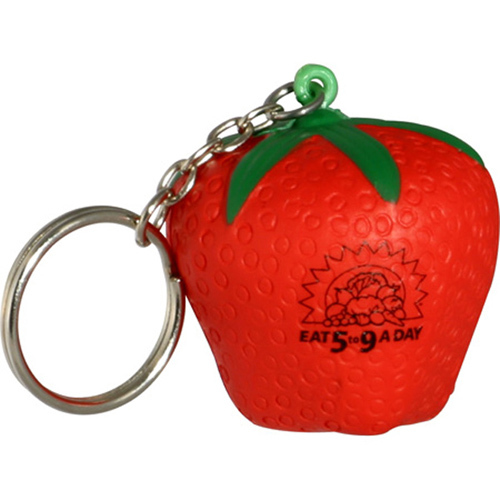 Use fruit stress toy to fulfill a variety of your marketing needs. 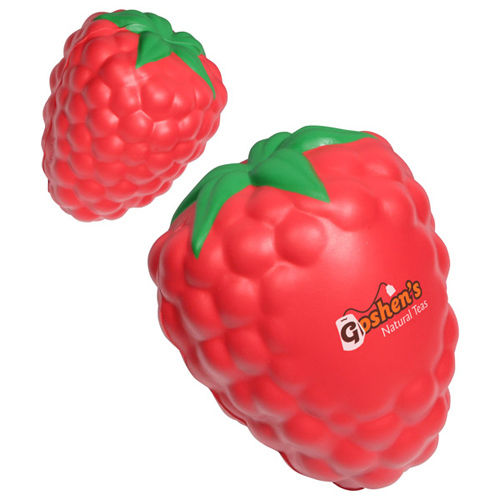 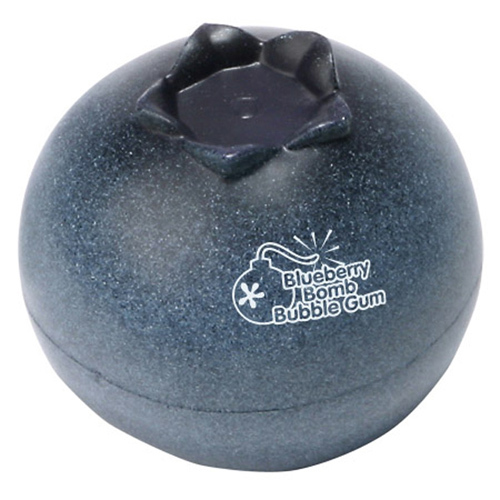 Promote many creative fruity ideas with these stress relief items. 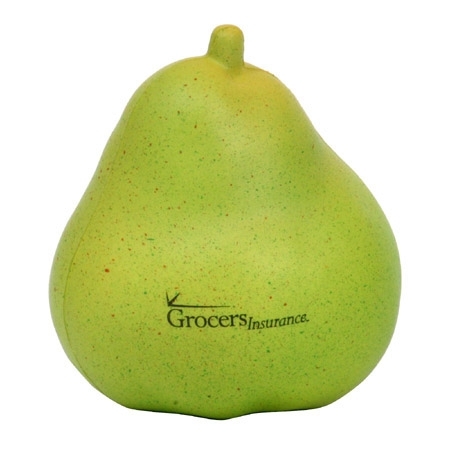 Choose a unique tag-line for your ad campaign like: "Pear up with us", "Orange you glad we're here", "Life is peachy", or "Providing fruitful results".